New market research tips how much further key property markets in Australia are expected to fall before year’s end. Further price drops of almost 8 per cent in some markets should be expected before the end of 2019, according to new market research from comparison site Finder. At this stage, Hobart is the only capital city with positive price growth expectations. Finder’s research predicts increases of 1.4 per cent and 0.2 per cent in house and unit prices, respectively. A survey of 36 market experts predicted units in Sydney and Melbourne will carry the lion’s share of losses. The research tips unit values in Sydney and Melbourne will drop by 7.7 per cent and 7.6 per cent, respectively. Further, unit prices are predicted to take a tumble in Brisbane (4.3 per cent), Perth (4.6 per cent) and Adelaide (2.1 per cent). 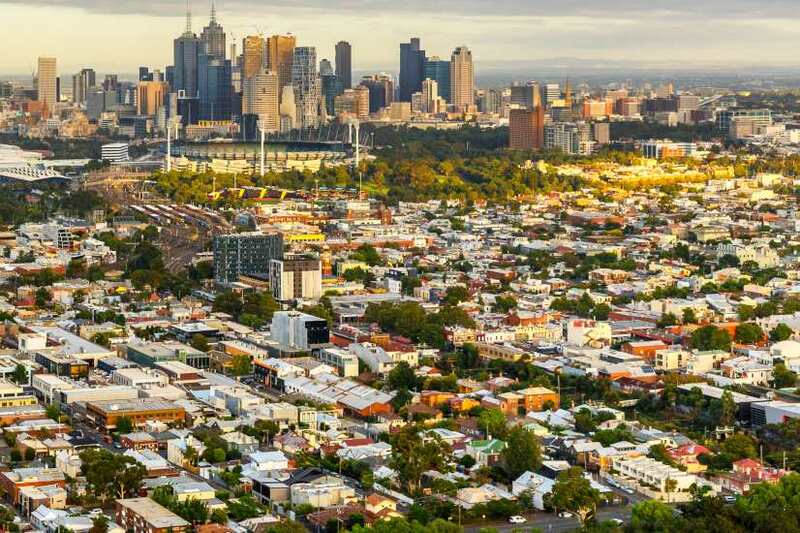 As far as house prices go, the survey shows that experts believe house prices in Melbourne will experience the sharpest decline by year’s end (6.5 per cent). This will be followed by Sydney (6.1 per cent), Perth (3 per cent), Brisbane (2.2 per cent) and Adelaide (0.8 per cent). Despite these projections, analysts are also starting to predict when the market will bottom out and values will be back on an upwards trajectory. Research house CoreLogic, for one, believes the market will show signs of recovery towards the end of 2019. Further, accounting giant KPMG predicts prices will start climbing again in 2020 and 2021 in the key markets of Melbourne and Sydney.